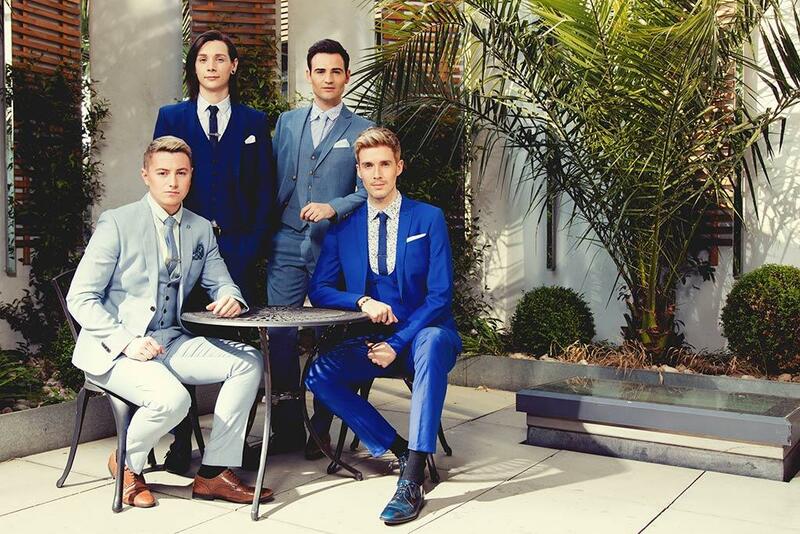 Booking Collabro will cause a storm at your special event! 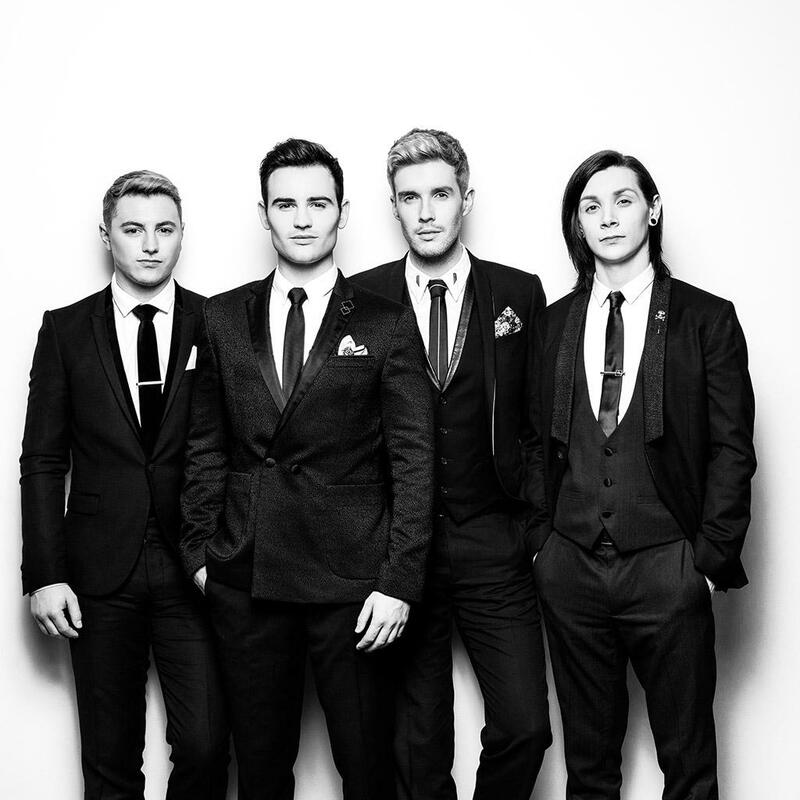 We are a booking agent for Collabro, and can arrange for them to perform for your guests. 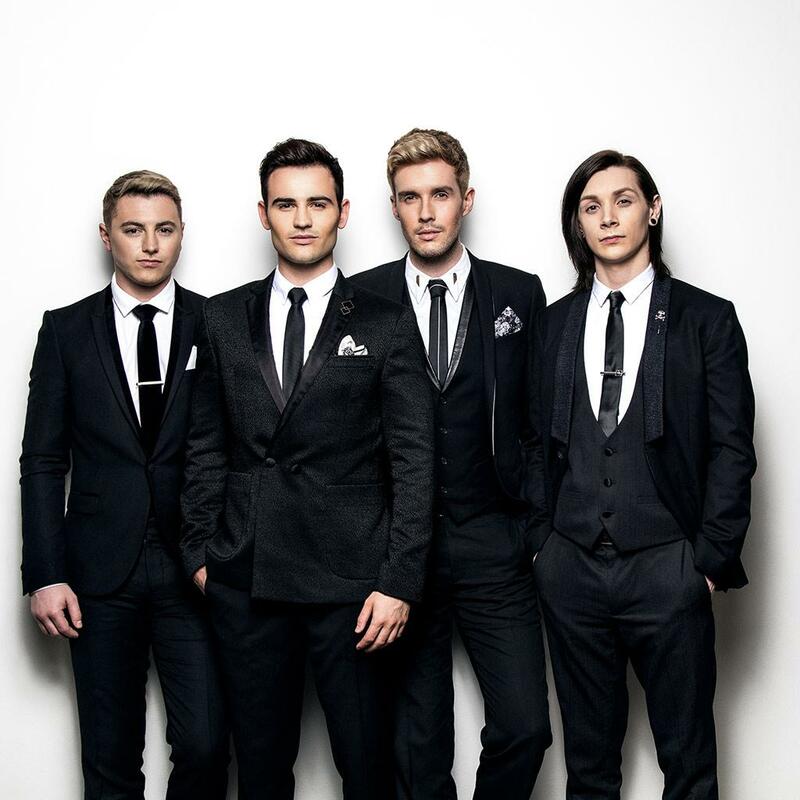 Collabro are the World’s Number 1 Musical Theatre Boyband & the Winners of Britain’s Got Talent Series 8. Currently conquering the world! Collabro are the winners of Britain’s Got Talent Series 8. They have had two enormously successful worldwide albums, ‘Stars’ and ‘Act Two’. 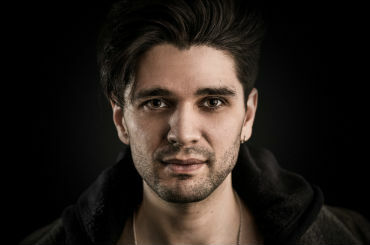 They are currently working on their third record and will shortly be announcing a release date, and also their 2017 UK Tour, America Tour and other parts of the world. 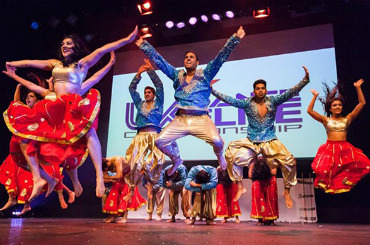 Contraband is the UK’s top booking agent, with helpful, knowledgeable account managers who guarantee you the best deal possible. 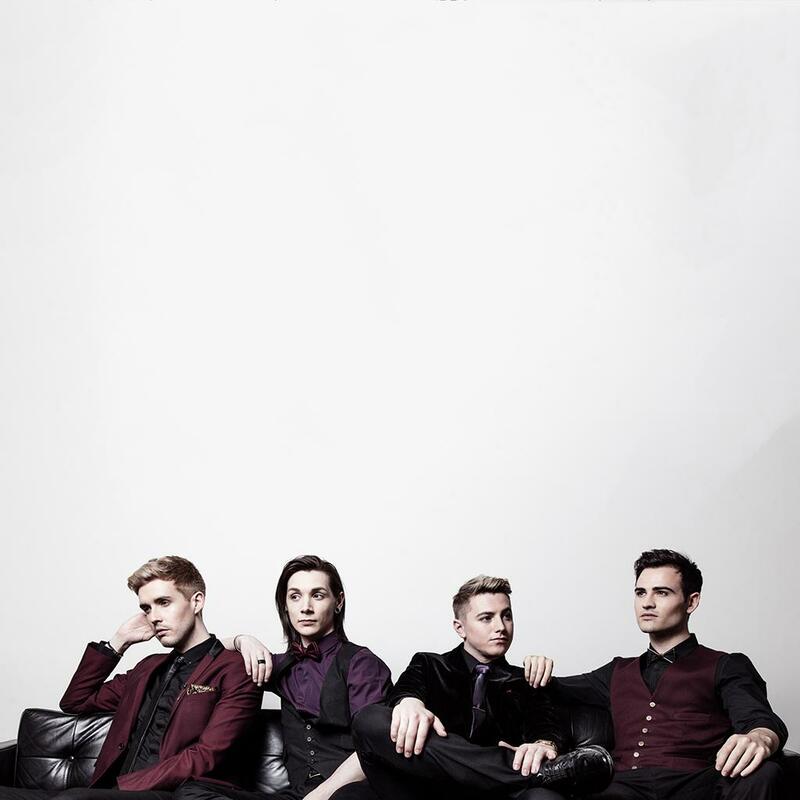 Contact us today if you would like to book Collabro to be the headline of your event! We as your booking agent are more than happy to help you create the most memorable moments with Collabro.